SLOGAN is an international research project co-funded from EU 7th Framework Programme. 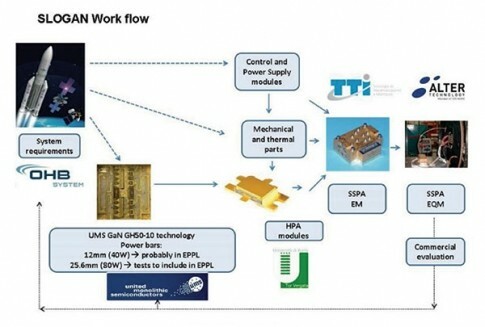 The project Space Qualification of High-Power SSPA based on GaN technology (SLOGAN) aims at designing, developing, implementing a GaN SSPA Engineering Qualification Model (EQM) for the next generation of Galileo satellites. The development of SLOGAN project will allow not only to show the feasibility of implementing a high output power GaN SSPA for Galileo application, but also will open the door to a wide variety of applications, such as radio broadcasting, Tx/Rx modules of Earth Observation space and airborne radars, where GaN technology, with its increased power and mass efficiency, promises a clear advantage over current solutions. Within Europe, effort is being directed at demonstrating the capability of GaN technology applied to HPAs for satellite systems. While the promise of GaN is beyond doubt, devices made from this wide bandgap semiconductor cannot be deployed in space with confidence until the technology is proven at various stages, beginning with the breadboard and ending with the version that is prepared for launching into space. 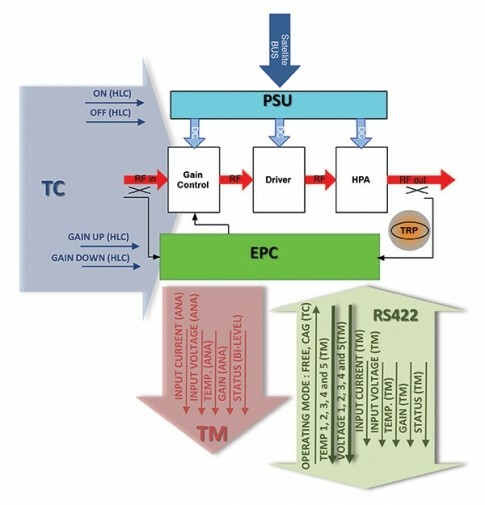 When electronic systems are deployed in satellite payloads they have to negotiate several severe constraints. That’s partly because space is such a harsh environment, and it is partly because there is a need to incorporate redundancy, so that it is possible to overcome potential electronic failures. These criteria mean that robustness and reliability are essential for ensuring mission success. But these requirements are not the only ones that matter. 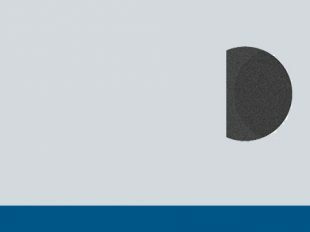 In stark contrast to ground-based systems, small sizes and low masses are incredibly desirable, because they can slash the cost of getting objects into orbit – it can cost thousands of dollars to put a kilogram into space. There is also a third key consideration, efficiency, which arises because available power on a spacecraft is limited. Unfortunately, it is not possible to optimise all the characteristics that matter simultaneously and create an incredibly rugged, ultra-efficient, incredibly lightweight electronic system. So compromises must be made, with a quest to identify the most desirable sweat spot. Within the payload, tremendous scrutiny is directed at the mass, size and power consumption of the High Power Amplifier (HPA), along with its thermal and mechanical management. For space-borne HPAs, there are essentially two options: solid-state PAs and traveling-wave tube amplifiers. Tubes are the incumbent technology, offering greater maturity and impressive output powers and efficiencies, especially in the high-frequency domain of the Ka-band and beyond. However, they suffer from several significant drawbacks. They command very high DC voltages, and they take up a large volume, especially in the lower frequency bands. What’s more, expensive realization processes have to be employed to avoid unwanted electron resonance, known as multipaction, as well as corona effects, which can lead to device breakdown via gas ionisation. These weaknesses are motivating research and industrial communities to investigate potential successors to travelling wave tubes. Alternatives that are being pursued include devices based on GaN and related materials – they can deliver a significant improvement in output power performance. 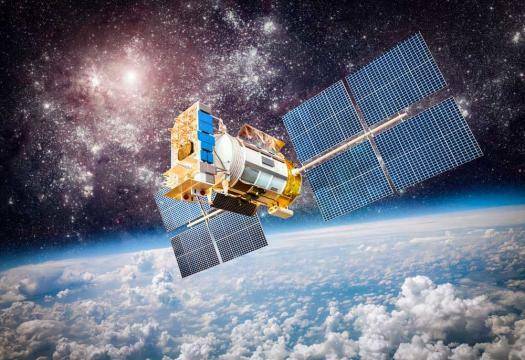 This advantage should enable GaN technology to replace travelling-wave tube amplifiers in next-generation satellite systems. Solid-state PAs based on GaN have the upper hand over travelling-wave tube amplifiers on multiple fronts. They are smaller and lighter; they operate at lower voltages; they are less susceptible to hot electron phenomena; and there are no issues surrounding heating times. In addition, these devices degrade gracefully over time and offer a far higher degree of reconfigurability, which allows different power levels to be realised by combining a varying number of basic modules. Within Europe, effort is being directed at demonstrating the capability of GaN technology applied to HPAs for satellite systems. While the promise of GaN is beyond doubt, devices made from this wide bandgap semiconductor cannot be deployed in space with confidence until the technology is proven at various stages, beginning with the breadboard and ending with the version that is prepared for launching into space. 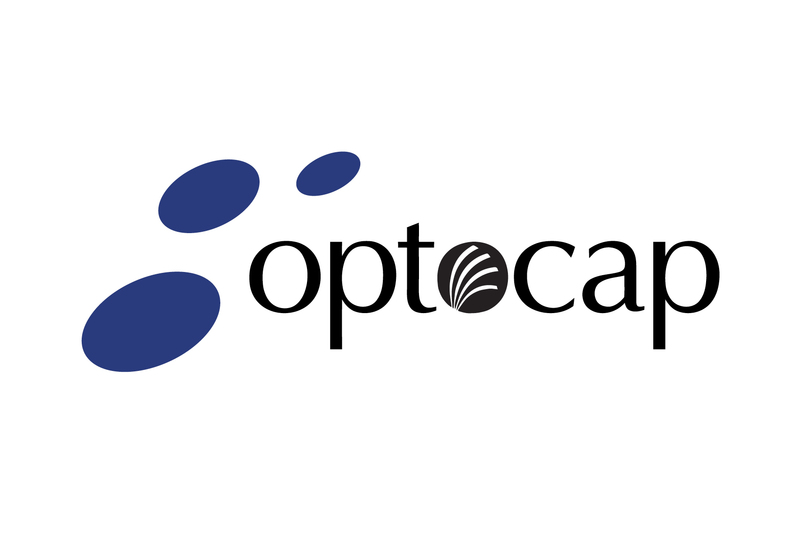 One of the projects that has been running in Europe and addressing these challenges is SLOGAN: Space quaLification Of high-power solid-state power- amplifier based on GAllium Nitride technology. 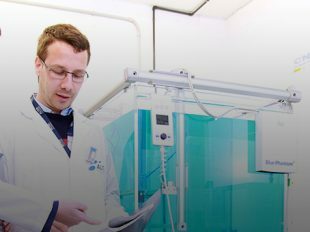 The aim of this effort – that started in September 2013, runs to this August, and is backed by €2.4 million from the European Union Seventh Framework Programme − is to evaluate and apply European GaN-based technology provided by United Monolithic Semiconductor. 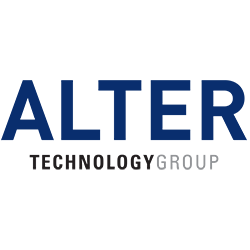 More specifically, the primary goal of the project is the realization of a GaN solid-state PA for next-generation of Galileo satellites with a Technology Readiness Level equal to 6, which equates to the demonstration of technology in a relevant environment. 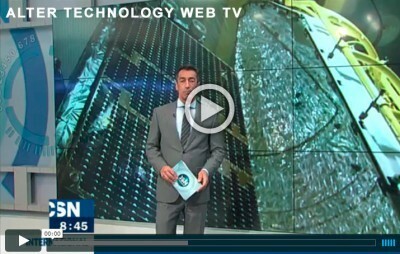 Results within SLOGAN are already showcasing the feasibility of implementing a high output power GaN PA for Galileo, which is a growing collection of satellites that will provide Europeans with a navigation system delivering horizontal and vertical precision of 1m. 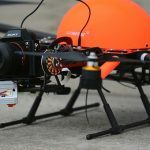 Note, however, that the success with GaN has already shown that this technology is capable of serving many other applications, including radio broadcasting, and transmit/receive modules for earth observation and airborne radar. Figure 1. The SLOGAN solid-state PA includes an electronic power controller (EPC), a power supply unit (PSU) and a temperature controller (TC). The tremendous progress of SLOGAN can be attributed to the leadership of TTI Norte (Spain), and strong contributions from five additional partners: Alter Technology (Spain), UMS (France), University of Rome Tor Vergata (Italy), OHB System AG (Germany), and Active Space Technologies (the Netherlands). 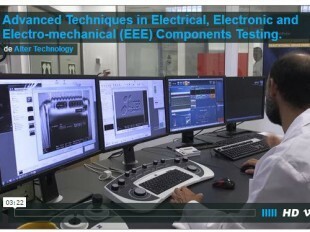 Every collaborator has expertise in a key technology and is performing a different role in the project: UMS leads GaN technology development and manufacture; TTI Norte is responsible for designing power electronics and firmware; the University of Rome Tor Vergata heads the design of microwave and millimetre-wave systems; Active Space Technologies is leading the thermo-structural and mechanical design; Alter Technology is taking responsibility for environmental characterization of space-borne systems; and OHB System is driving the development of satellites, and their building and launching. The first task within the project was to identify the potential adoption and corresponding requirements of next-generation Galileo HPAs. As OHB Systems is responsible for integrating flight Galileo satellites, it determined the engineering qualification model for the PA operating in the E1 band on board the Galileo spacecraft (see the table on page 35 for a list of these electrical, mechanical, thermal and environmental requirements). Building blocks for developing RF power modules are GaN HEMTs with 0.5 mm of gate length. Formed with a UMS GH-50 process, these transistors deliver 3.2 W/mm at a 50 V drain voltage. Two power bars were made with these HEMTs. 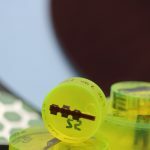 The shorter, a 12 mm device, had already been inserted in the European Space Agency’s European preferred parts list at the beginning of the project. The longer cousin, 25.6 mm in length, has recently joined this list, following evaluation in the SLOGAN project. 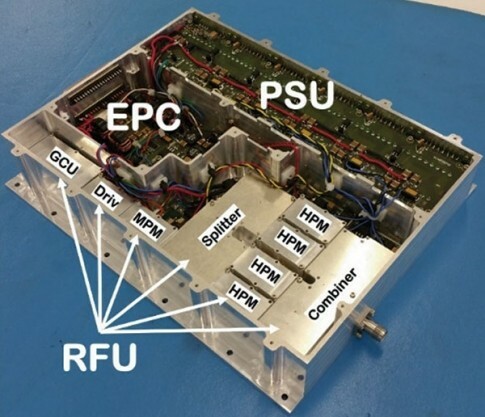 The PA that has been built during SLOGAN consists of three sub-units: an RF unit, a power supply and an electronic power conditioner (see Figure 1). The role of the RF unit is to amplify the Galileo signal to up to 230 W across a 1550.42 MHz to 1600.42 MHz band, while providing a minimum gain of 65 dB. Within this section, there is a gain control unit for managing the gain of the overall power amplifier. This has to compensate for variations in temperature, aging and operating conditions. The job of the power supply is to convert the 50 V satellite primary bus voltage to internal required DC values, which can be positive and negative. Meanwhile, the electronic power conditioner is there to implement the telemetry and telecommand functionalities; properly control PA operation, while compensating against thermal and/or lifetime variation; and to control the current and the voltage applied to the RF power stages. Figure 2. The architecture of the SLOGAN RF unit. 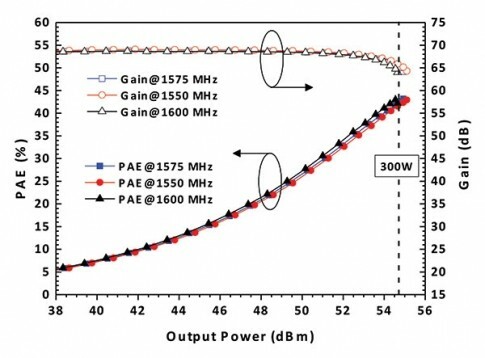 To realise the required power level at the output of the RF unit, four identical PAs are employed in parallel. 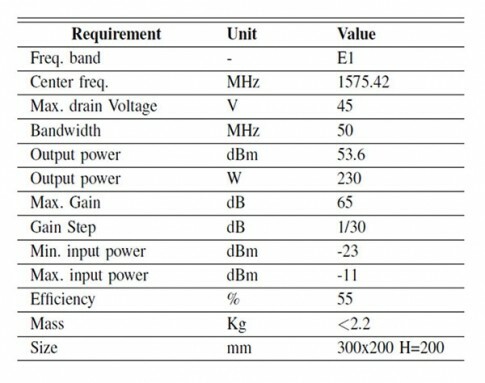 They are in the form of two 25.6 mm power bars (see Figure 2 for the architecture of the RF unit, and Figure 3 for an image). Requirements for the mechanical design of the systems include appropriate accommodation of the three sub-units and shielding of RF modules. Another key requirement involved accounting for the larger thermal dissipation required behind the power bars of the final stages, in order to avoid hot spots. This was accomplished by undertaking a thermal analysis into the thermal distribution of the PA. Results of this enabled identification of a suitable temperature reference point for monitoring the amplifier’s operating temperature. To determine the best foundation for the amplifier, a comprehensive analysis was conducted that accounted for multipaction and thermal issues. Emphasis was placed on the high-power final stage, and the selection of bonding and ribbon technologies for linking the different units or the external connectors (SMA at the input, TNC at the output). These steps also prevented corona effects. The investigation led to the selection of Roger laminates with low outgassing characteristics. Roger RT/duroid 6035HTC laminates were employed for the high-power section. Figure 4. The first SLOGAN PA combines a RF Unit (RFU) with an electronic power control (EPC) and a power supply unit (PSU). The three sub-units – the RF unit, power supply and electronic power conditioner – have been united in a power amplifier box (see Figure 4) to create a system with a mean-time-before-failure of almost 600,000 hours. This level of reliability implies a probability of failure during a useful life of 12 years of only 16.2 percent. Characterisation of this unit reveals that it can deliver a CW output exceeding 300 W at a power-added efficiency that is close to 45 percent (see Figure 5). 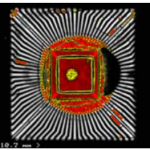 The gain delivered by the unit is incredibly flat (see Figure 6). Figure 5. The power amplifier built in the SLOGAN project can produce an output in excess of 300 W at an efficiency exceeding 45 percent. Life testing also produces some impressive results. Operating in CW mode at 1575 MHz, with fixed input power of -11 dBm that correspondingly to roughly 2dB of compression, the output power is incredibly stable. It varies by less than 0.15 dBpp during 500 hours of operation. Moreover, the amplifier has been subject to vacuum tests, and no failures due to multipaction have been observed. Figure 6. The gain of the SLOGAN power amplifier is incredibly flat. It is less than 1.6 dB in the range of -3 dB, +1 dB of input power back-off, and less than 0.2 dBpp over a 10 MHz frequency span. 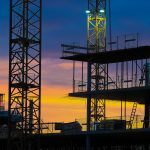 The SLOGAN project has received funding from the European Union Seventh Framework Programme for research, technological development and demonstration.